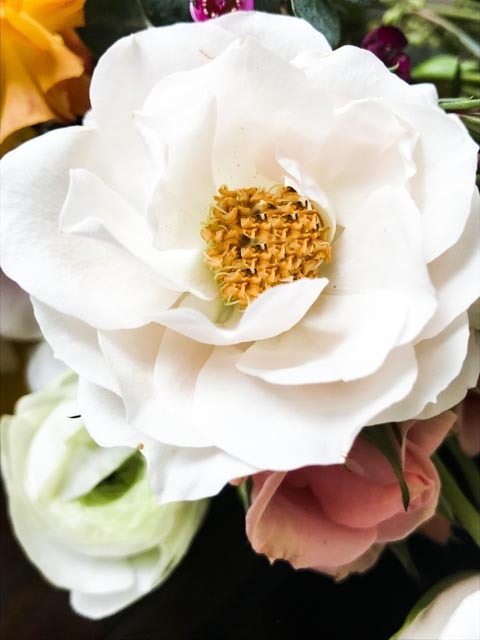 Charming Blooms is located on the North Shore of Boston and we want to provide you with beautiful flower bouquets and arrangements for all occasions. 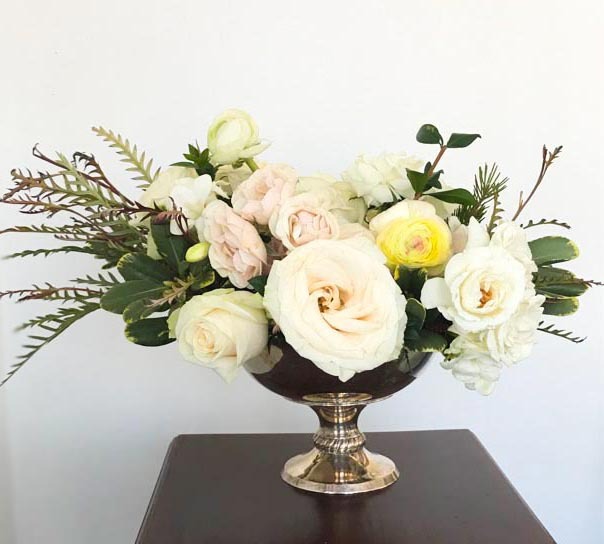 Whether you need a graduation bouquet, floral centerpieces for a bridal shower, customized floral wedding service, or just a simple arrangement for your kitchen table, Charming Blooms is your go to flower shop. We work with local and international growers to bring fresh blooms right to your door. Providing great customer service is truly important to us so please don't hesitate to make a special request. Making our customers smile is what we aim to do. Where should we deliver your blooms?